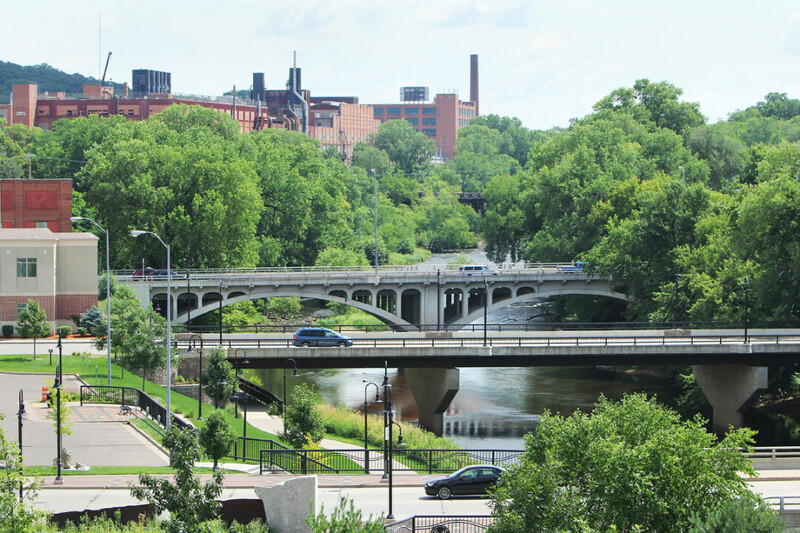 Under their formula, Eau Claire ranked fifth out of the nation’s 387 metro areas. While the Eau Claire metro area (which consists of Eau Claire and Chippewa counties) ranked a middling 143rd in wages, it made up for that by placing fourth in average length of workweek (29.4 hours). The average hourly wage in the metro area was $24.62 as of March. For the record, that’s lower than the average hourly earning statewide but higher than what people earn in many similar-sized Wisconsin metro areas, including Appleton, Oshkosh, and Wausau. To read more about the rankings and the methodology behind them, check out www.rewardexpert.com/blog/studies/top-places-where-you-get-the-most-bang-for-your-paycheck.